Charging:Use micro USB cable to connect with product (Noted: power adaptor should be +5.0~5.25V), RED light will turn on when charging. Light will turn off after full charging.It needs at least 1.5hrs to full charging. Power on/off: Long press button A for 3 seconds and lights will flash for 3 times. Then insert pin port to mobile, playback audio statue in mobile should be on.Lights will flash according to music. lights will flash for each 2 seconds when pin is not connect with mobile, that means product on. Power off: In power on statues, long press A buton for 3 second, light will flash for 3 times, product switch off. 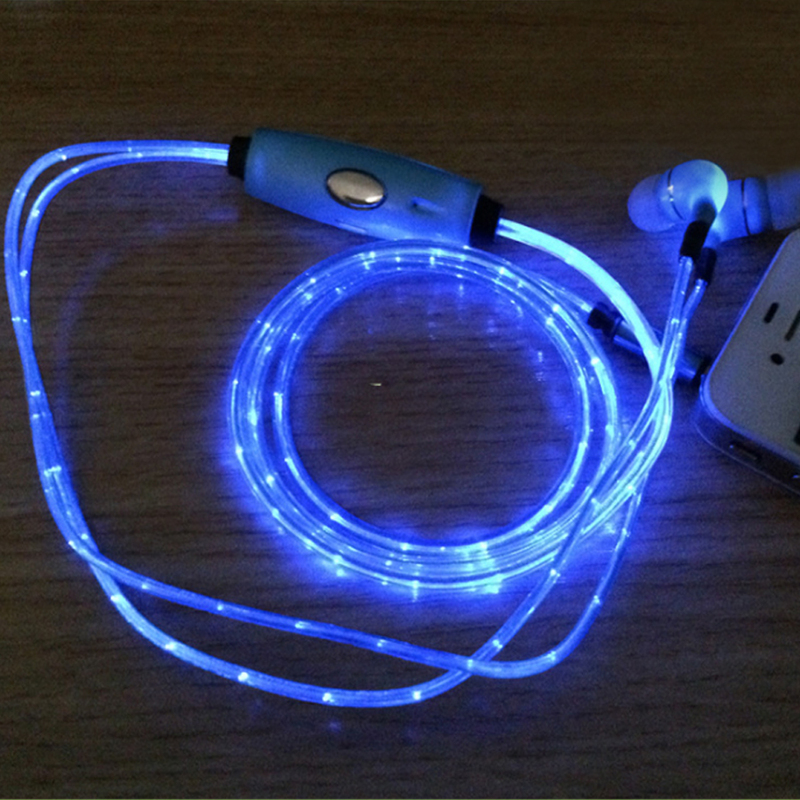 Play music: The product is suitable for 3.5mm pin port, please connect mobile by using 3.5mm pin port. When connect with mobile, short press A button to stop music, press again to start. Phone handsfree: When earphone connects with smart phone, short press A button to answer calling, during calling, short press A button again to stop calling. 2.Items will be shipped to your aliexpress profile addres,pls make sure your address is full and correct .